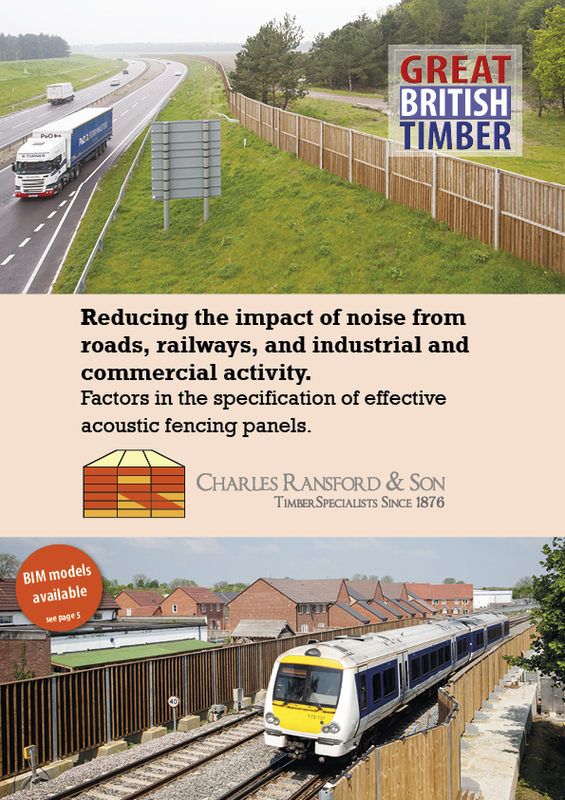 We’ve produced an updated version of our guide to the effective specification of acoustic fencing panels for those seeking to reduce the impact of noise from roads, railways, and industrial or commercial activity. The guide addresses key specification issues, environmental and aesthetic considerations and social and economic factors. It also provides details of our range and proof of efficacy. Please contact one of our sales team for a copy of the guide.